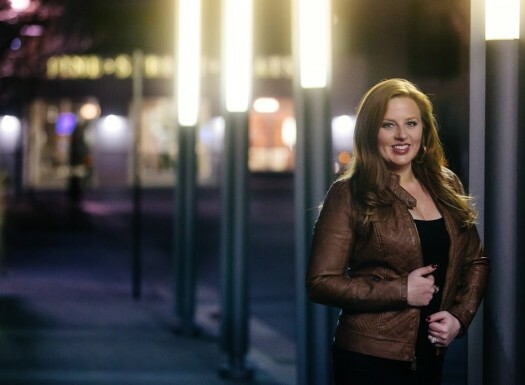 What's your Bombshell Business Woman Personality Type? You have the challenge of creating an engaging, motivating and FUN audience experience, and I ABSOLUTELY understand what that means for you. That’s because in addition to being a public speaker since I was a child (no, really…I was the girl who won blue ribbons at speech meets), my career includes years of event production, including overseeing the internal events and communications department for the largest Marriott Hotel in the world, Gaylord Opryland Resort & Attractions. My team literally planned hundreds of events each year, from small strategic planning meetings to large-scale productions fashioned to entertain while educating thousands of employees. 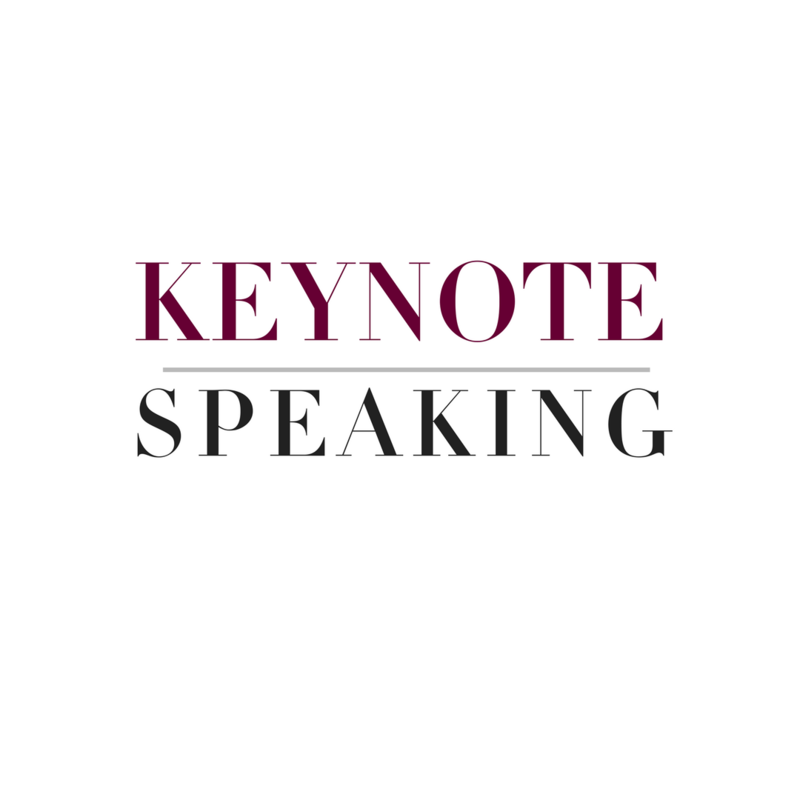 I totally get what you are trying to accomplish for your event and I’d LOVE to help you make it a success. 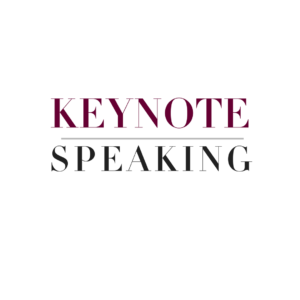 If you would like to start the conversation, please visit my speaking page to learn more about me and then connect! Most personality tests measure how you see the world. 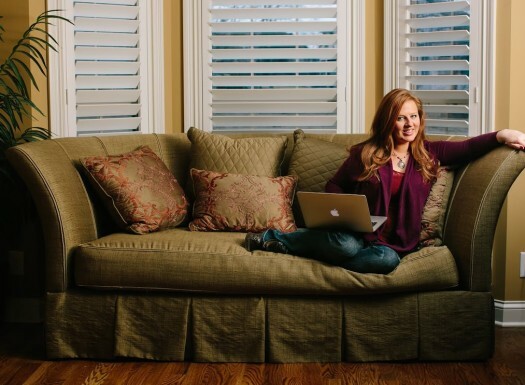 The Fascination Personality Test, created by Sally Hogshead, is different; it looks at cues and signals that you are intentionally or unintentionally sending, to tell you how the world sees you. If you’ve already done a test such as Myers-Briggs or DiSC or StrengthsFinder, you have a point of view on the way you see things. But with the Fascination Personality Test, you’ll see yourself through the eyes of your clients and co-workers. Perfect for sales training, team building, leadership training, retreats, conferences, and more, this high-energy, fun and intentional experience can and will change the game in your organization. CLICK HERE to learn more. 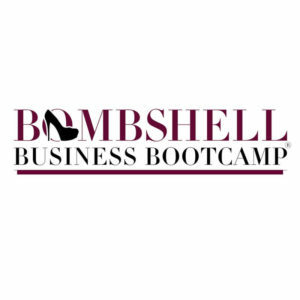 The Bombshell Business Bootcamp® is a 4-week business training with practical, actionable lessons that can be done over a glass of wine (or two!) in just a couple of hours each week. Maybe you are just starting out and want a solid foundation. Or perhaps you’ve been in business for a while, but realize you need to get back to the basics to end overwhelm and take things to the next level. Either way, this is the quick-win program for you! 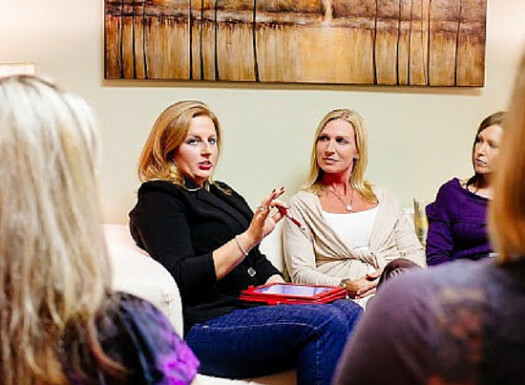 Turn your ideas and dreams into an actionable, marketable and profitable plans. I will walk you through the steps you need to take to get super clear on who you are and what you want your business to be known for so you can help people and make money in the process. 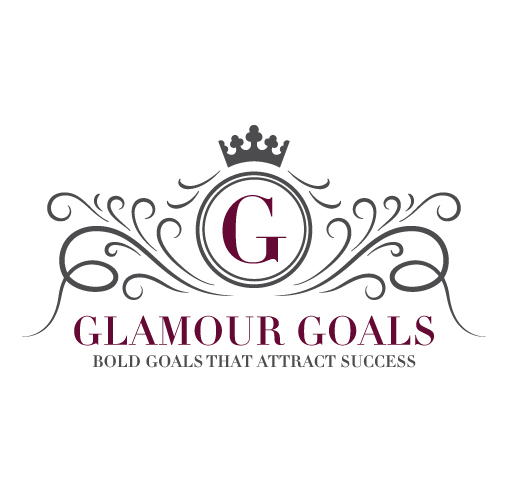 Then I will teach you strategies and provide you tools to ensure you take action with confidence and that your priorities always align with your vision and goals. There is nothing more irresistible than a person who is confident in who she is and who knows how to work it! 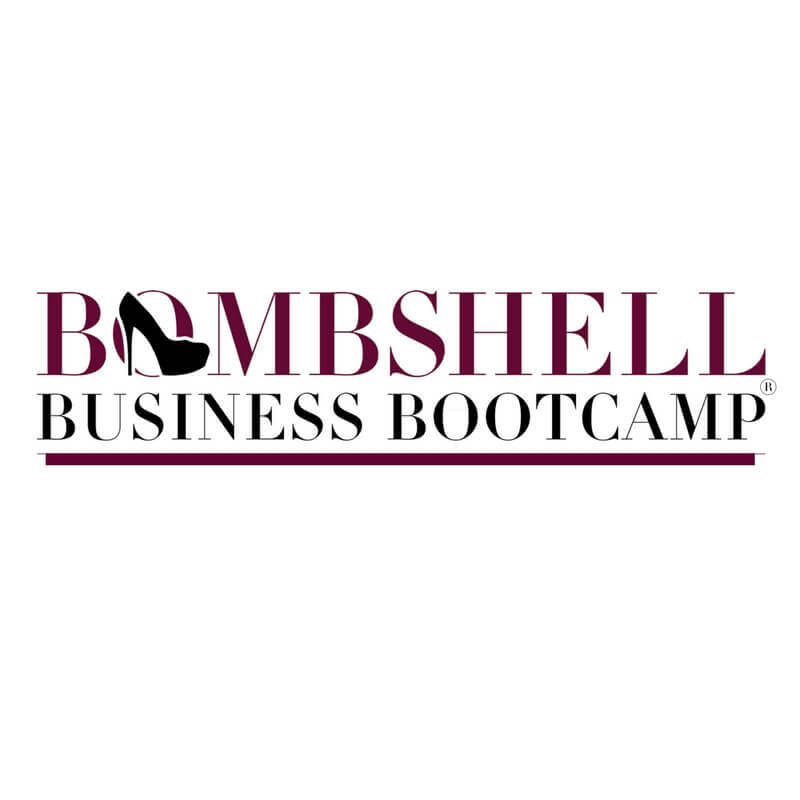 If you are ready to get people’s attention like only a Bombshell can, this program is for you! 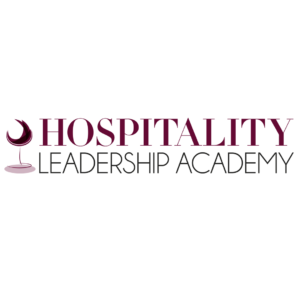 Amber Hurdle’s Hospitality Leadership Academy offerings serve the needs of the dynamic hospitality industry through customized solutions. Full leadership programs, personality and team dynamic assessment workshops, customized keynotes, strategic planning experiences, executive retreats, department branding sessions, and more round out the many ways Amber can keep your team focus on your goals while upholding your company culture and service standards. You don’t fit in a box, which is kinda the point of a brand: to differentiate yourself. Yet marketing firms often want to force-fit your company into their processes. Your unique business personality and way of doing business is what got you to where you are now, so I see it as my job to strengthen and protect your true brand from the inside-out. Frankly, I don’t even know where “the box” is, so you can count on me to approach your brand management as if YOU are the standard…because you are. 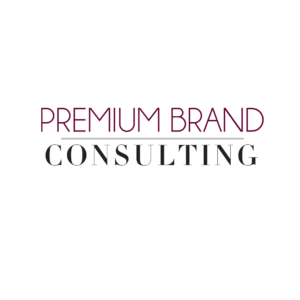 If you are ready to clarify your brand identity or go through a rebrand so you can next level, CLICK HERE to schedule an initial complimentary consultation. Escape the day-to-day operations and indulge in luxuries like focused time and energy on planning and decision-making…and of course some great foods, happy hour and America’s most fun city: Nashville. This two to three-day business retreat focused on elevating your brand, the type of customers your business attracts, your employees’ experience…and really your everyday life…is exactly what you need to next-level your business! We will define your ideal customer, craft your brand standards, write copy for your website, create guidelines for your logo, create service standards to teach your team…and more! CLICK HERE to learn more details and to apply!